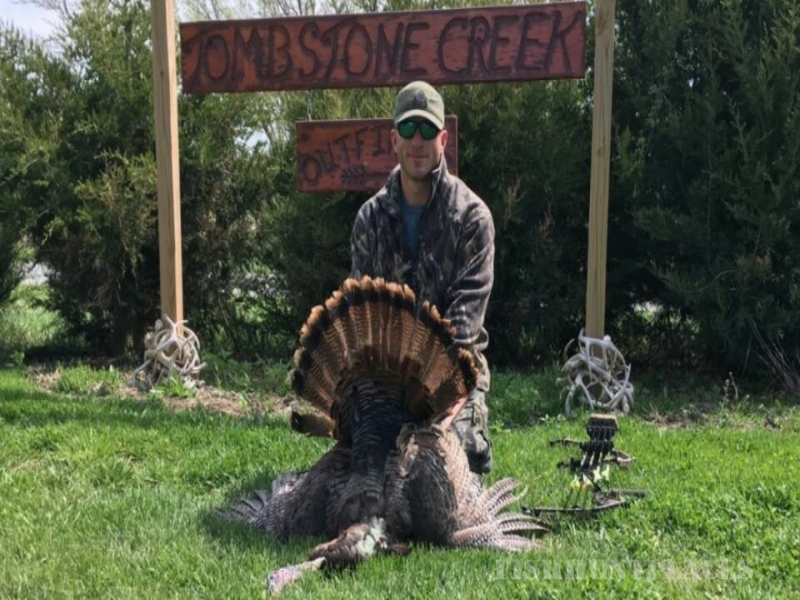 Tombstone Creek Outfitters, is a complete archery exclusive Missouri Deer Hunting Outfitter and Turkey Hunting Outfitter, located in the heart of some of the best whitetail deer hunting and turkey hunting in the Midwest. 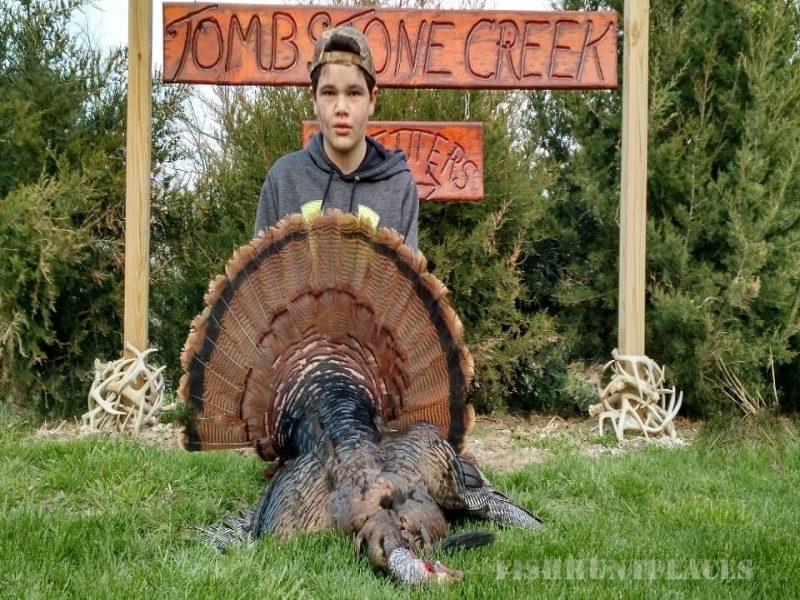 We have over 60 properties in prime hunting areas that are either owned or leased and controlled by Tombstone Creek Outfitters, in Daviess County, Harrison County, Grundy County, and Sullivan County, Missouri. 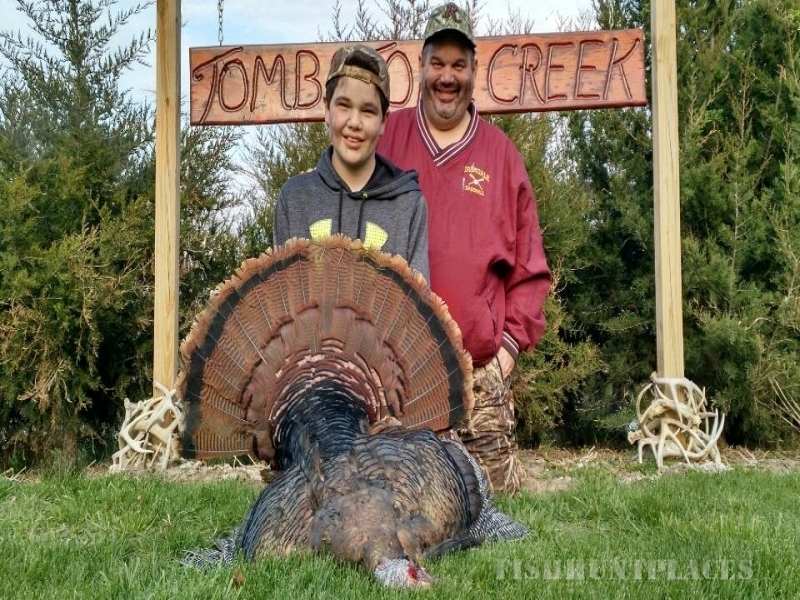 The land is composed of a mix of hard woods, bottoms, fields, cutovers, pine blocks, creek bottoms, and CRP. 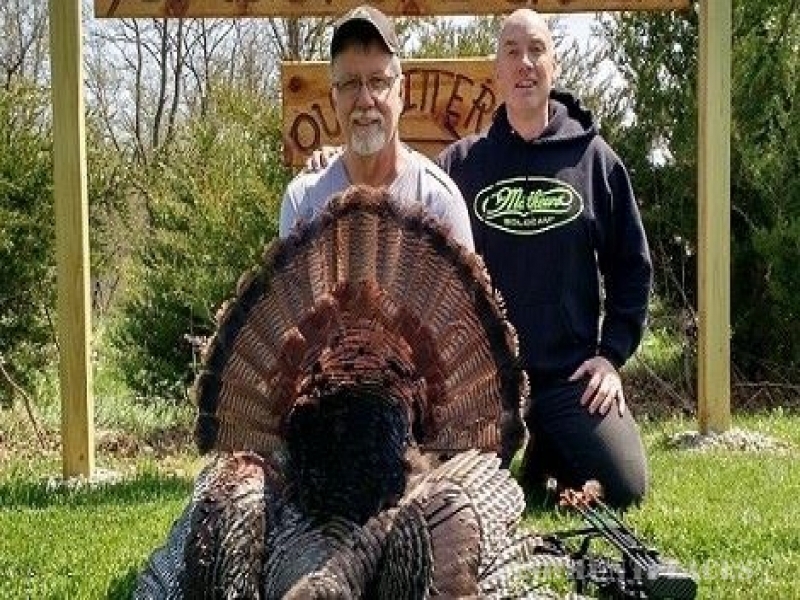 We extensively manage with food plots, when possible to promote an abundance of wildlife! 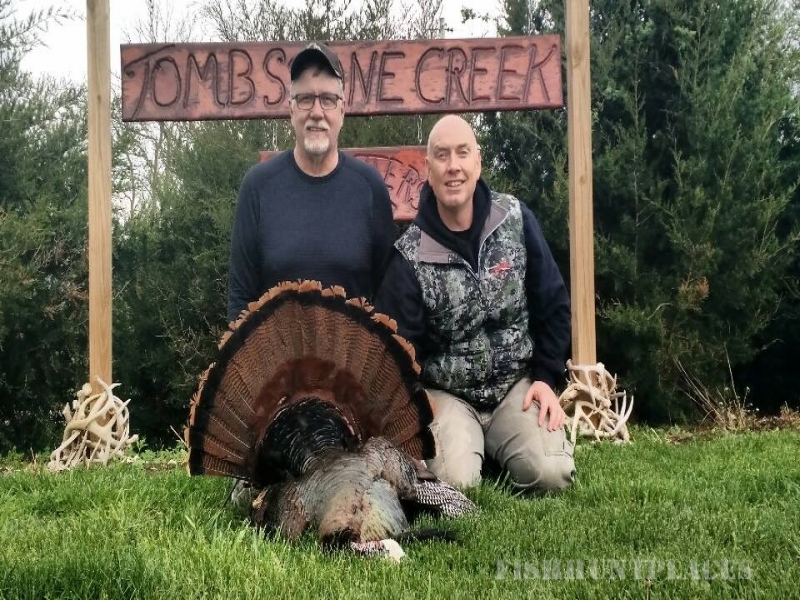 Since Tombstone Creek owns, leases, and manages the land we have the distinct advantage of being able to control better the hunting pressure. 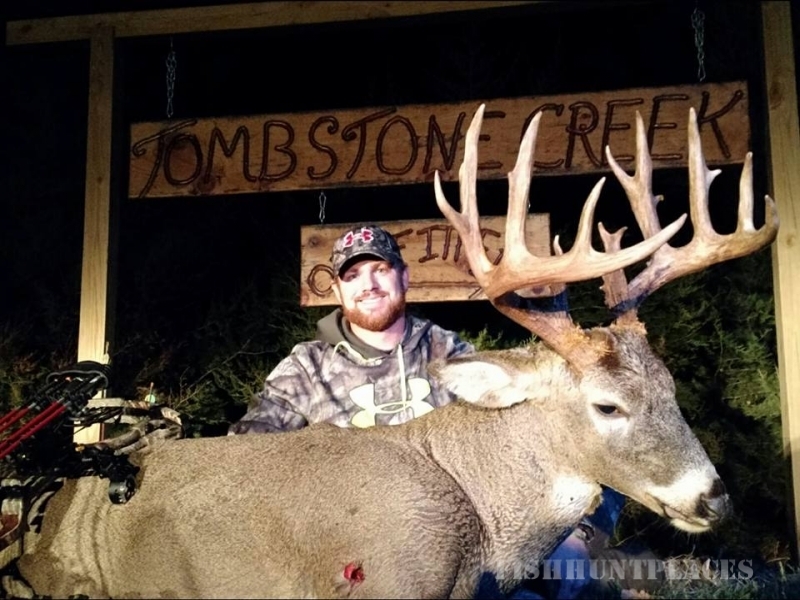 We are exclusively bow hunting only at Tombstone Creek!